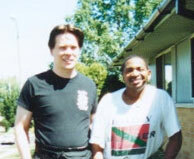 Sigung Richard Clear has over 35 years of continuous study in the Martial Arts. 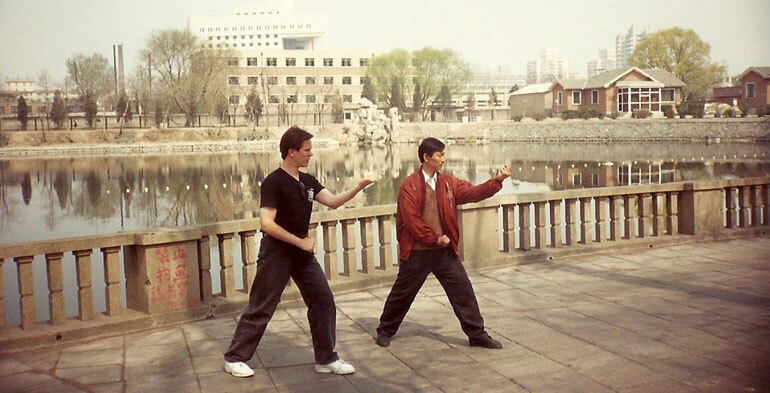 He has studied Xing Yi in the US and in China. This course is an in depth study of how to fight with Xing Yi. It is designed to build internal fighting skill as efficiently as possible. It combines clear in-depth instruction & step by step lessons with an emphasis on real-world application. Click Here to learn more about the Clear’s Xing Yi Intensive. Yi Quan is a powerful branch of Xing Yi created by Wang Xiangzhai (1885 – 1963) who believed that Xing Yi teachers in his day where placing too much emphasis on the outer form and neglecting their internal development. 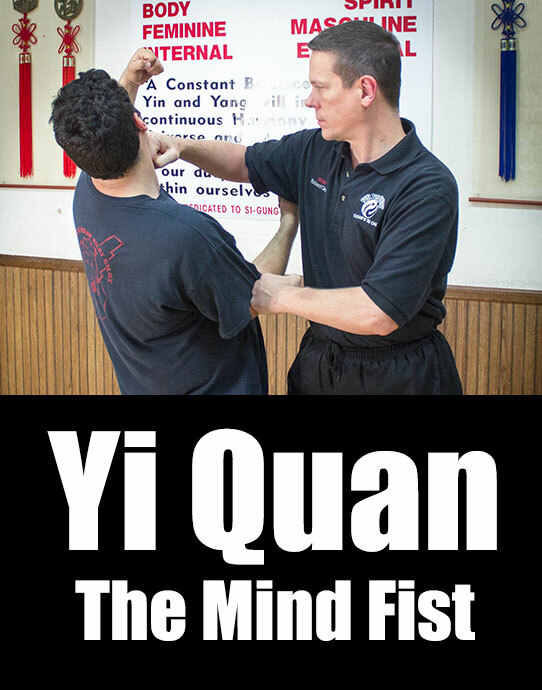 Click here for details on the Clear’s Yi Quan course. 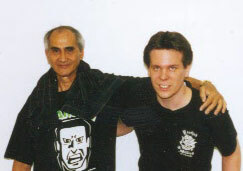 Sigung Clear and Willem de Thouars. Even though he is in his mid-70s Willem de Thouars personal expression of Hsing-I is still internally powerful and shockingly sudden even today as of this writing.